A new preconstructed Deck for the “Official Card Game” has been decided: “Structure Deck Soulburner”, which goes on Sale December 8th, 2018. 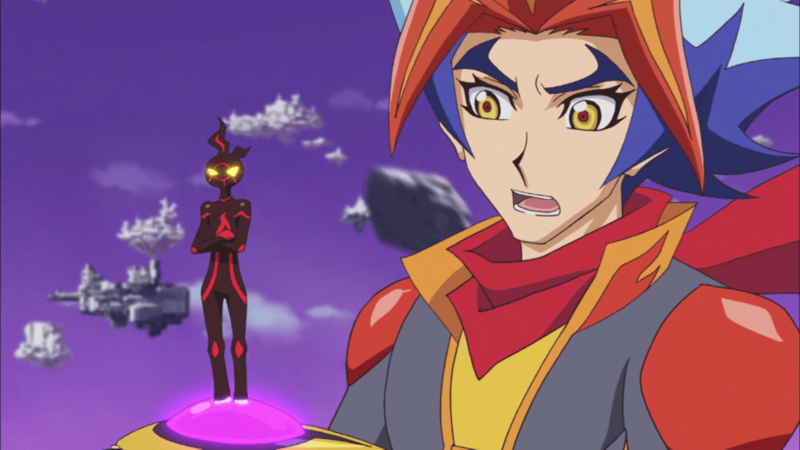 It’s a Deck in the image of “Soulburner”, a Duelist from the “Yu-Gi-Oh! VRAINS” anime, and it also comes with a pack meant to strengthen your Extra Deck. Also, at the same time it releases, two Duelist Card Protects will be released as well. Product designs and contents and names are subject to change.